President General of the Oilfields Workers Trade Union (OWTU) Ancel Roget is calling for full disclosure from Government on the expert advice that influenced the decision to shut down the refining operations of State owned oil company Petrotrin. 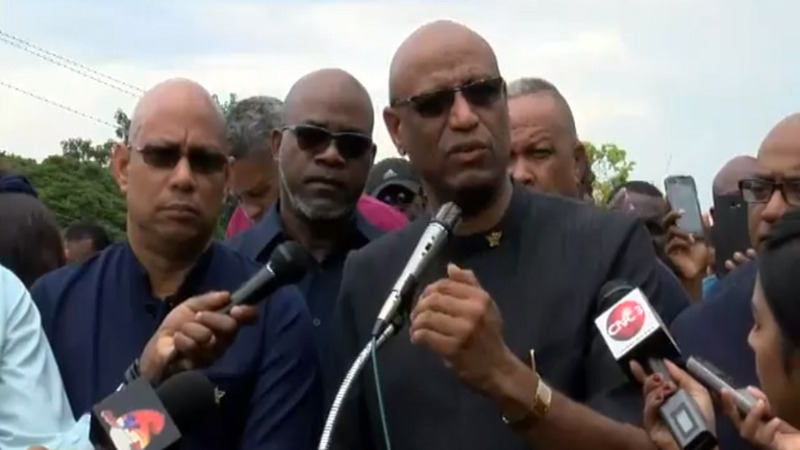 Roget’s call follows a meeting between Petrotrin officials and Union representatives on Tuesday. The hour and a half long meeting took place at Petrotrin’s Staff Club in Pointe-a-Pierre. While a media release from the State owned company described the talks as cordial and noted that the parties have agreed to keep the lines of communication open, OWTU leader Ancel Roget has slammed the Petrotrin board for what he says is plain disrespect displayed in the absence of the Board at the meeting. Roget registered his disappointment in the matter as he spoke with reporters after the meeting. He said the Board’s non-attendance was a disrespect not only to the Petrotrin workers directly affected by the decision to close the refinery but also to the wider public. He noted that the Union went into the meeting expecting answers to questions submitted ahead of Tuesday’s talks, however, these remained largely unanswered. “We had confirmed the meeting today where we are supposed to have been given proper and cogent and concise answers, but the Board did not show up. He said with the number of questions still unanswered and in some cases, lacking, it is a clear indication that the decision to close the refinery was not clearly thought out. Roget took issue with what he said is conflicting information coming from the Board and Prime Minister Dr Keith Rowley on the matter. “What is really bad about all of this is that the information that is coming from the Board and its Chairman contradicts with what the Prime Minister is saying. The information is not credible. He again accused Government and the Prime Minister of carrying out a “sinister plan” in closing the refinery. 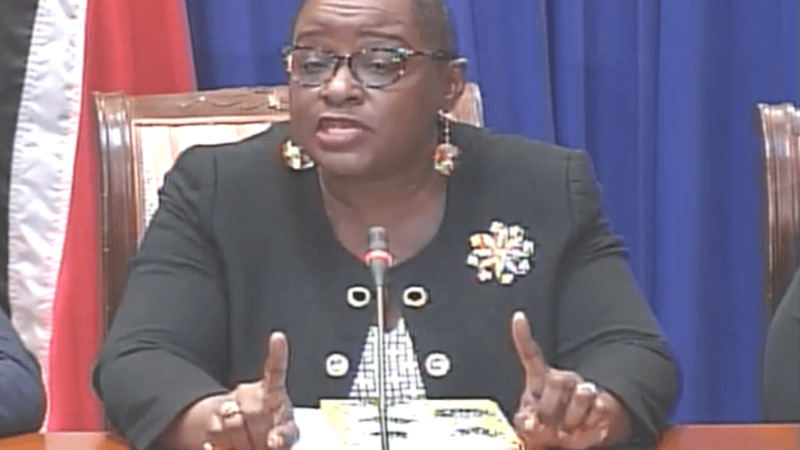 The OWTU leader went as far as saying that the Prime Minister was being less then truthful, in relation to statements made about him and attributed to Rowley. Tuesday’s meeting was the first since the announcement of the refinery’s closure on August 28. In exiting the refining business Petrotrin will shift its focus toward the creation of new E&P and Terminal businesses. 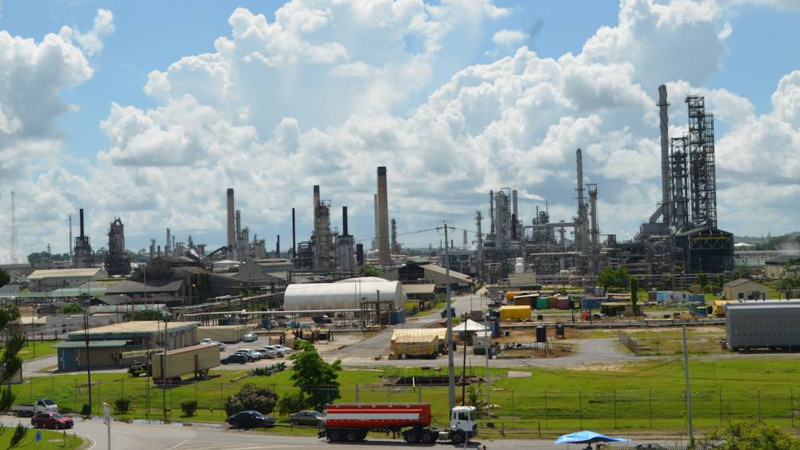 The OWTU said its proposal to save Petrotrin will be made public later this week.